The new Callaway Apex Hybrids are the first offering of a hybrid to go with Apex and Apex Pro players alike. This hybrid utilizes a forged face cup that produces higher ball speeds and workability. The Apex hybrid has a longer, thinner shape that resembles a blade shaped iron. This hybrid is geared towards better players with a neutral center of gravity bias. Callaway Apex Hybrids perform like a tour iron and will compliment your iron set seemlessly. Always top notch service at Carl's . Great hybrid , not difficult to hit at all. Another great Callaway club for the bag! 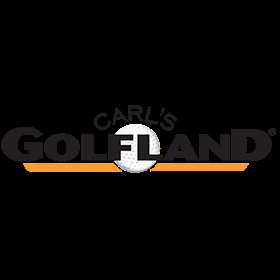 Excellent price & service fro Carl’s too! !